The senator representing Kogi West in the senate, Dino Melaye was today brought to court on a stretcher. The Police on Wednesday brought Kogi Senator, Dino Melaye to a Magistrate Court in Abuja on a stretcher. Mr Melaye was accused of collaborating with suspects arrested for kidnapping, illegal possession of arms and political thuggery in Kogi State. Before arriving court premises, security officers stopped vehicular and human movement in the court vicinity. 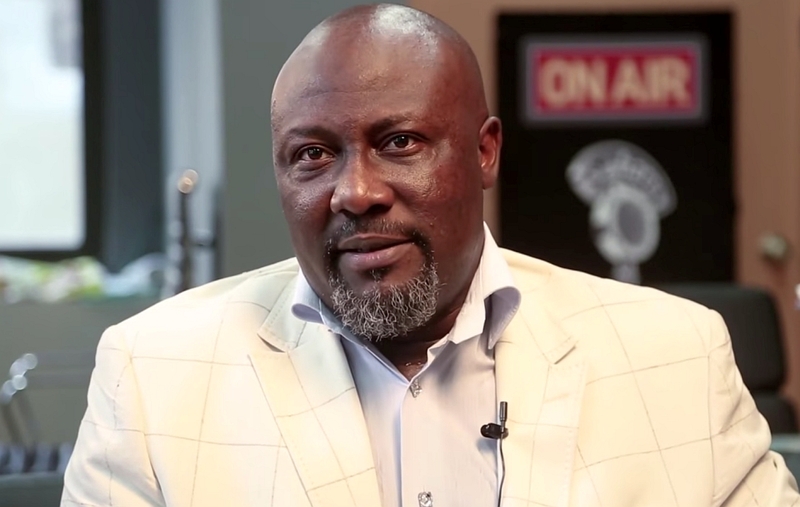 The court held that Dino must deposit his international passport with the Federal Capital Territory Police Command.